4k00:30Central African Republic grunge flag waving seamless loop. Central African Republic loopable dirty flag with highly detailed fabric texture. 4k00:30South Sudan grunge flag waving seamless loop. 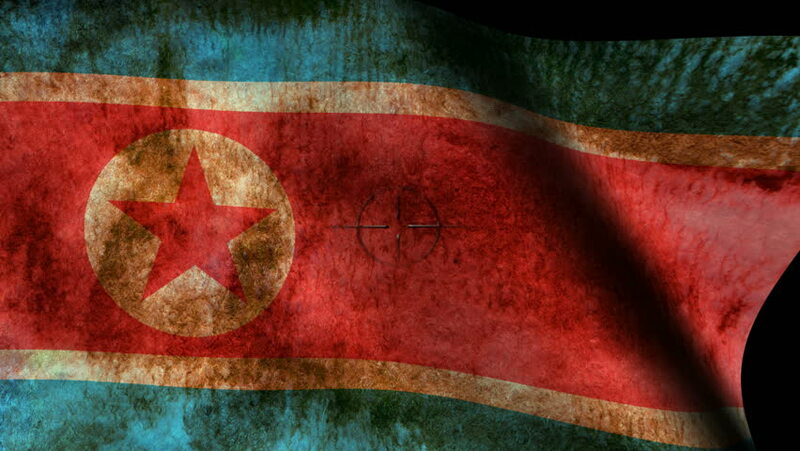 South Sudanese loopable dirty flag with highly detailed fabric texture.